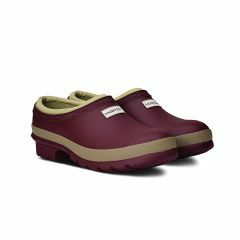 These lightweight Town and Country EVA Cloggies are not only perfect for when you are gardening, but also for wet weather errands or muddy outdoor walks. 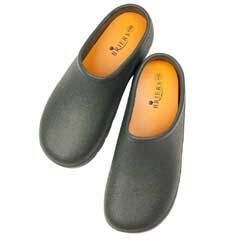 Once you get a pair of these Cloggies you will forget how you ever managed without them! They are so handy to keep by the back door, just slip into them and away you go. 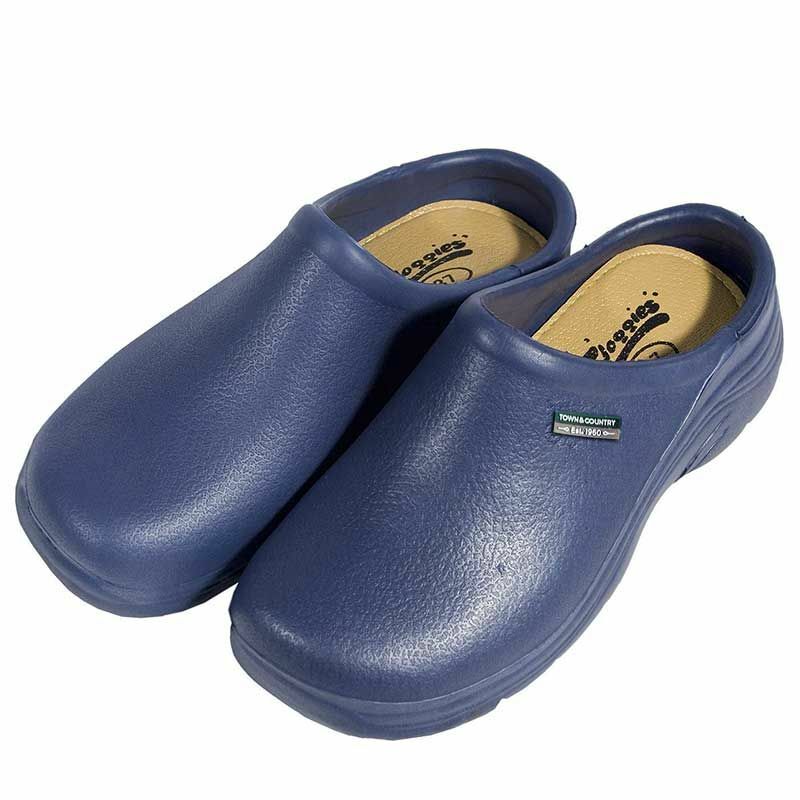 Made from 100% EVA, they are practical, comfortable and warm clogs with a washable liner. 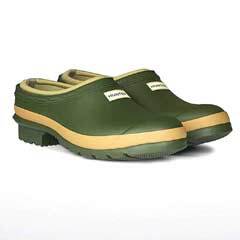 Great clogs at a great price that are also easy to clean. Very comfortable and the fit is perfect (I'm a size 5). Good value for money. These slip-on garden shoes are perfect for quick trips down the garden - so light and comfortable, yet protecting your feet from mud, weather, stones or anything nasty lurking on your paths! Very easy to slip on and off, and to clean afterwards. Wouldn't recommend them for heavy jobs or snow, but otherwise they do a great job. Really, really impressed with my Cloggs. Very comfortable and warm to boot.!! :-) Thank - You. Ian. Bought these for a present for my husband to replace his old ones that were falling apart. Slightly narrow but not uncomfortably so. Well made and comfortable insole.